Fortnite‘s Week Six challenges go live tomorrow, January 10, but of course some Fortnite data-miners have taken it upon themselves to leak the challenges a bit early for everyone. 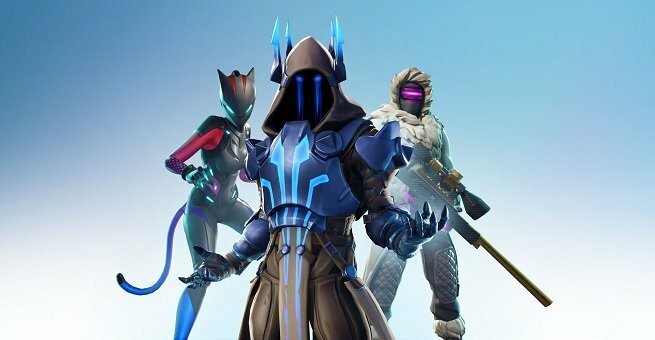 As EPIC Games continues to clamp down on modders, hackers, and data-miners, more start popping up and spilling the beans. Hey, at least it gives you more time to prepare, right? It’s a pretty straightforward week as far as the free challenges are concerned. Dealing damage with SMGs and assault rifles will happen naturally as you play, though dealing damage with grenades can be a little trickier. Basically you just have to forget about winning a match, and focus solely on acquiring and using those grenades to trigger those challenges. It’s a little annoying, but not as annoying as the Battle Pass challenges, which have you trekking across the entire Fortnite map. With a little patience, these too can be knocked out with ease. You’ll have a week to complete these bad boys, so just take your time, and you’ll be racking up the Battle Stars in no time.